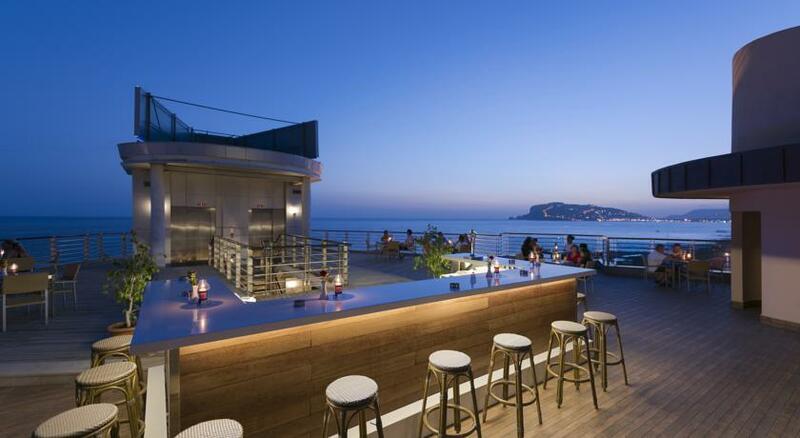 Only a few steps from the beautiful Mediterranean Sea, Hotel Grand Kaptan offers rooms with free internet and a balcony. 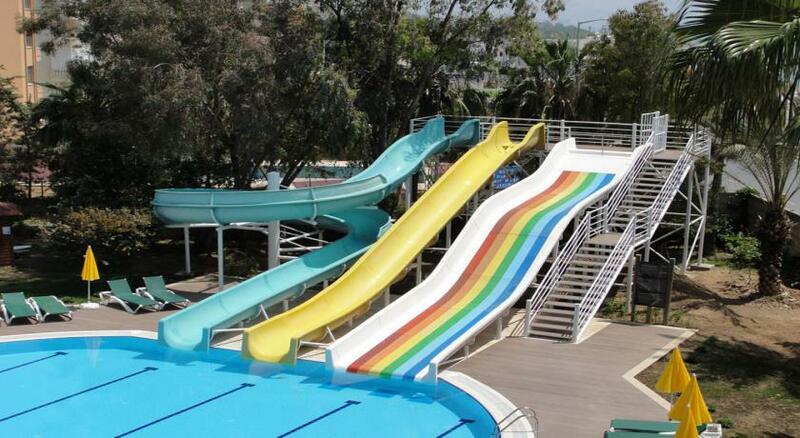 Facilities include an outdoor pool with 3 water slides. The air-conditioned rooms at Grand Kaptan are decorated with wooden furniture, floor-to-ceiling windows, and carpeted floors. 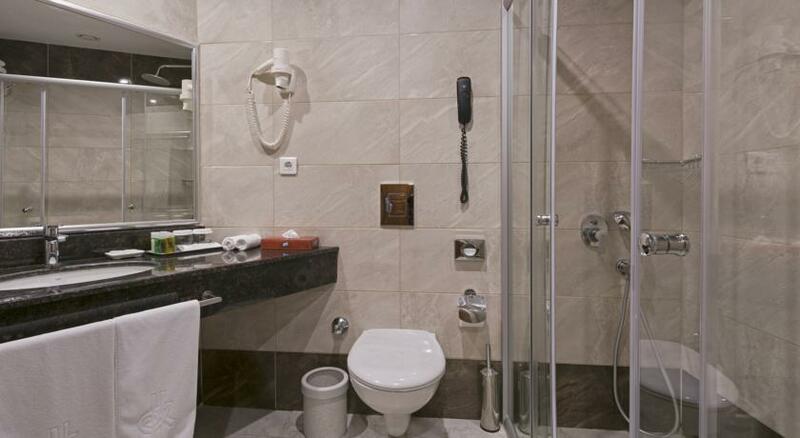 All rooms have satellite TV, a minibar, and tea and coffee making facilities. 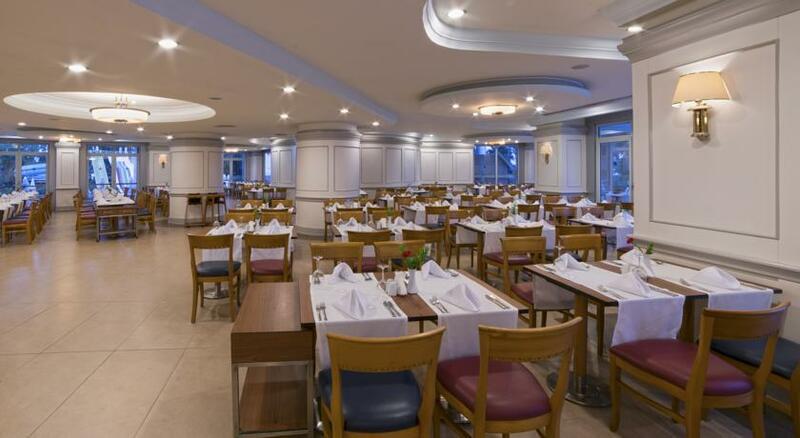 Grand Kaptan Hotel’s buffet restaurant offers a wide range of authentic Turkish dishes and international cuisine. 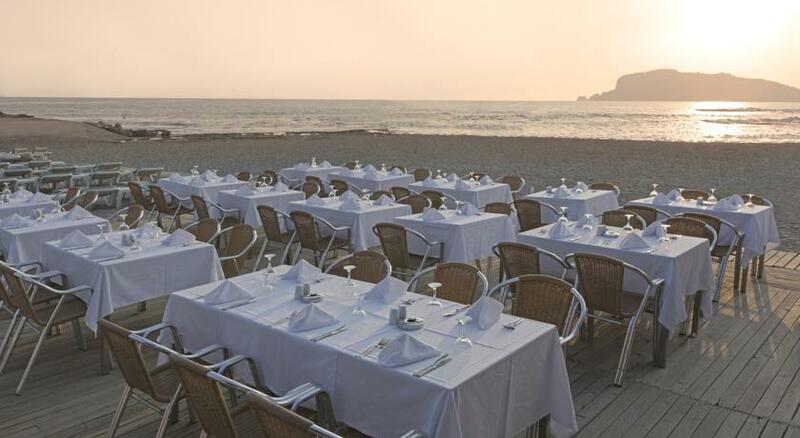 The hotel also offers 2 à la carte restaurants, serving fresh seafood and Italian cuisine. 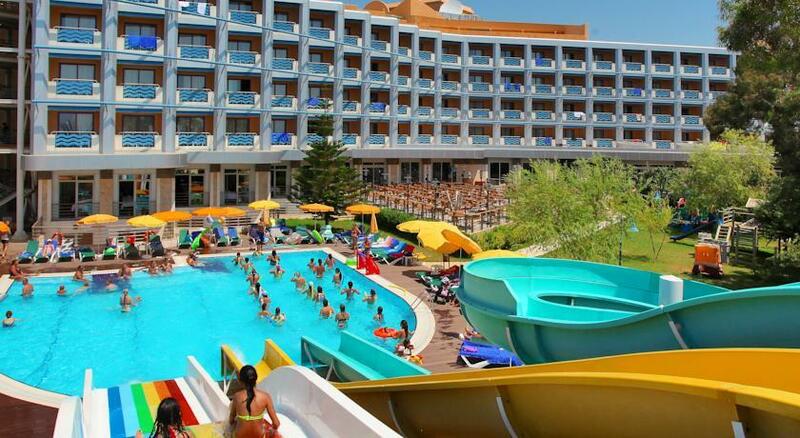 Hotel Grand Kaptan’s entertainment team organises many activities during the day, including water games and aerobics. In the evening, guests can enjoy live shows and bingo. 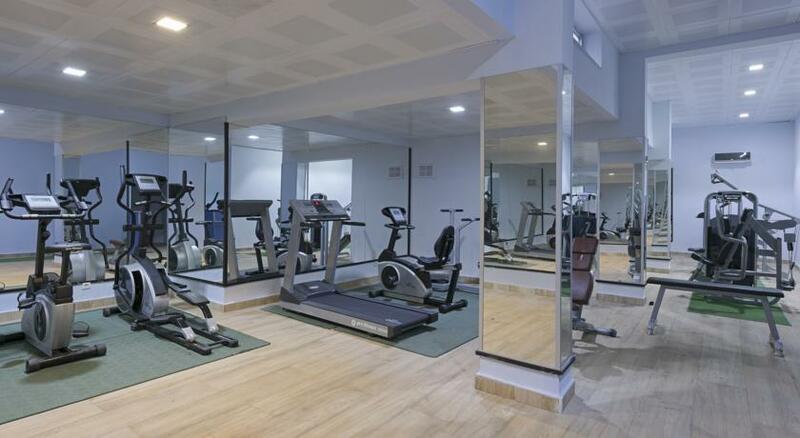 The spa centre of Grand Kaptan offers a fitness centre, a sauna, and a traditional Turkish bath. Guests can also relax on a sun lounger at the private beach area. 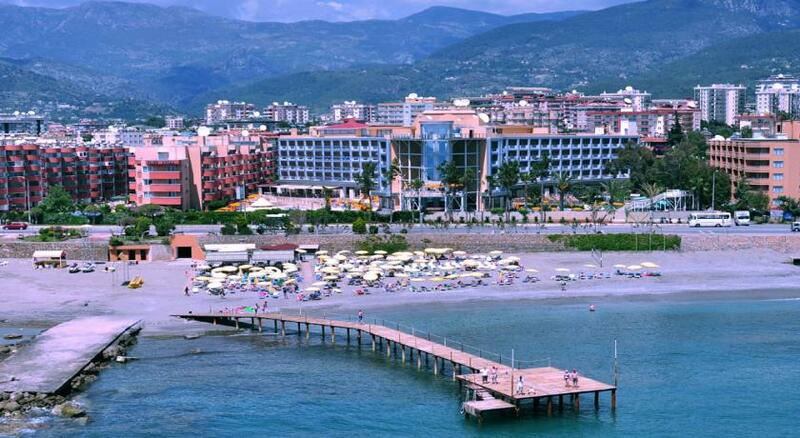 The hotel offers a free shuttle service to Alanya’s city centre 6 times a day. 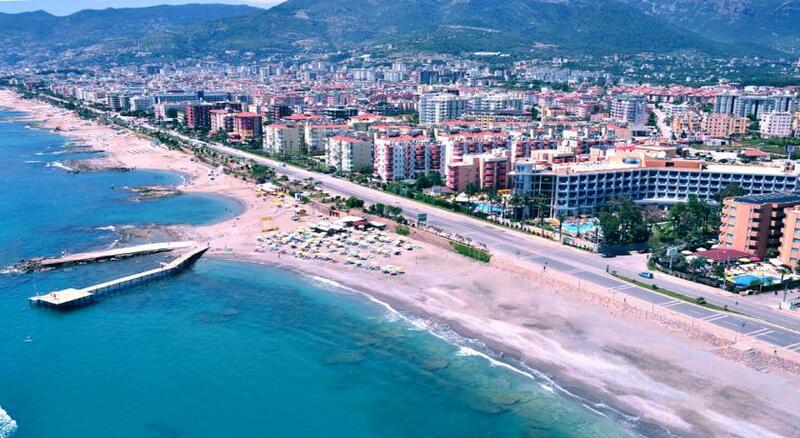 Alanya Castle is 8 km from Hotel Grand Kaptan.